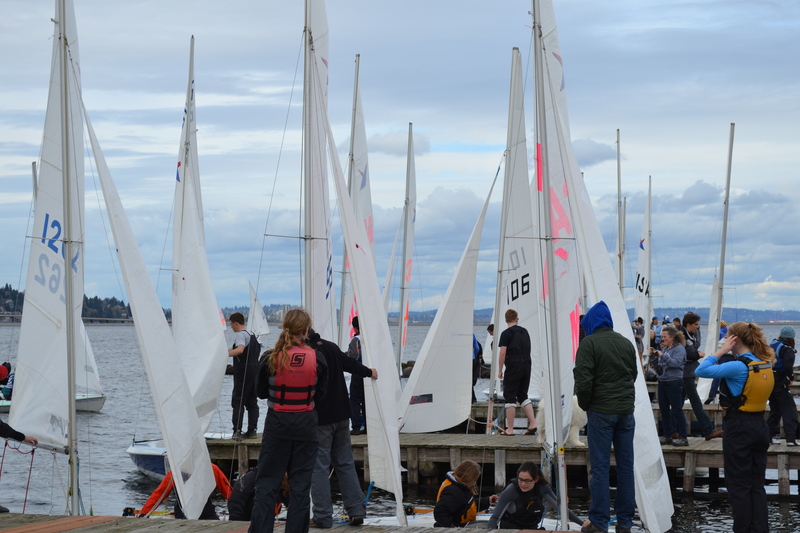 The Mount Baker Rowing and Sailing Center is a Seattle Parks and Recreation facility whose programs are co-sponsored by the Mount Baker Boating Advisory Council. The Council is a 501(c)3 nonprofit organization made of up of volunteers who are dedicated to the success of this facility, as expressed in our mission statement. Rowing is an incredible experience! A sense of accomplishment and pride are gained as individuals rowing in a boat come together to row effectively as one. Come sail with us! 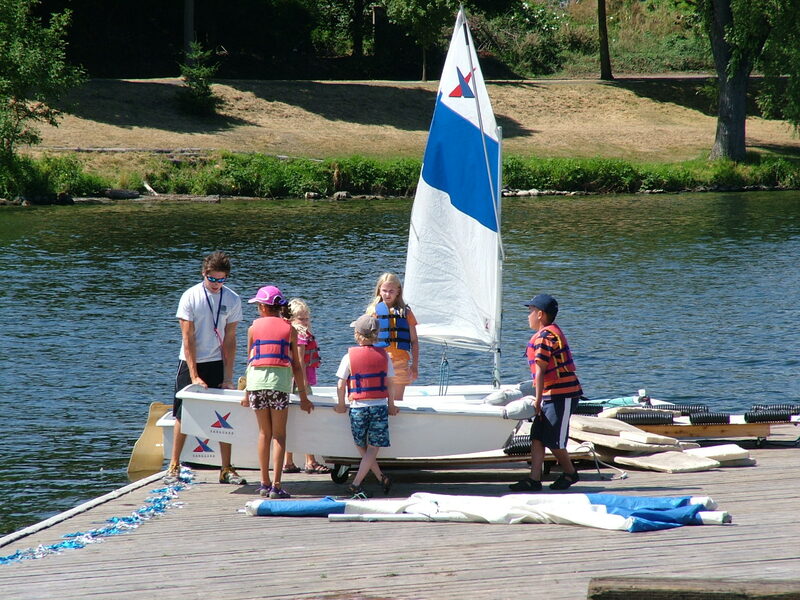 Mount Baker Rowing and Sailing Center offers classes in single small dinghy sailboats as well as instruction on a 19ft centerboard sailboat perfect for family outings. 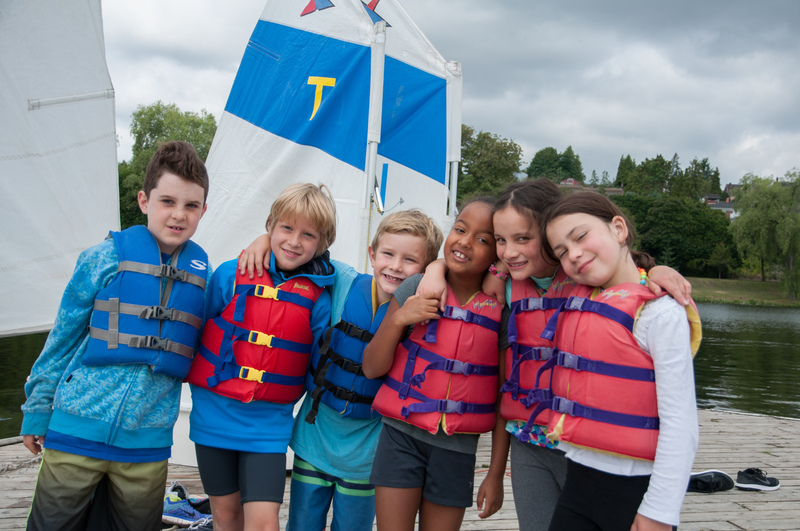 Ready to get out on the waters of Lake Washington? 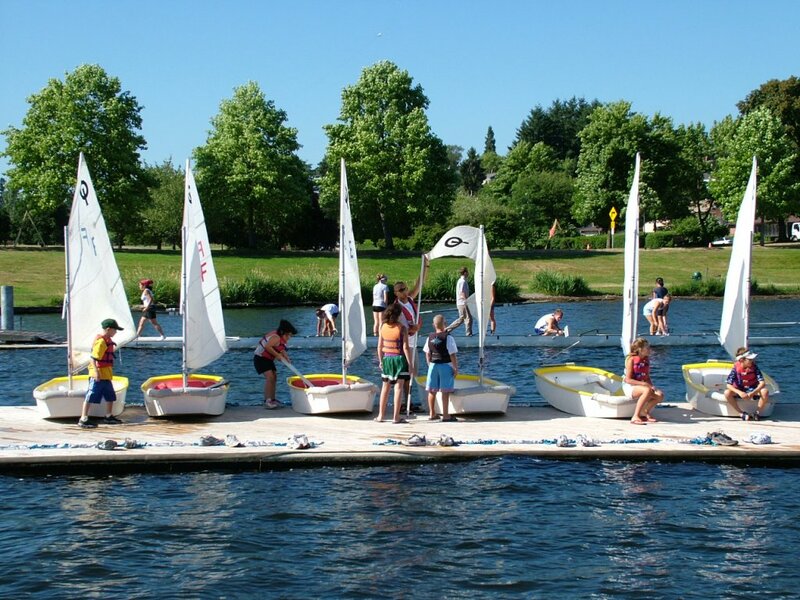 Mount Baker Rowing and Sailing Center also offers classes in Kayaking, Windsurfing, Standup Paddle Boarding and Fitness.